Home> Mobile> Games> iOS iOSAndroid> Arcade ActionAdventureArcadeBoardCardCasinoDiceEducationalFamilyKidsMusicPuzzleRacingRole PlayingSimulationSportsStrategyTriviaWord> Air Attack - Fighter jet wave attack game! 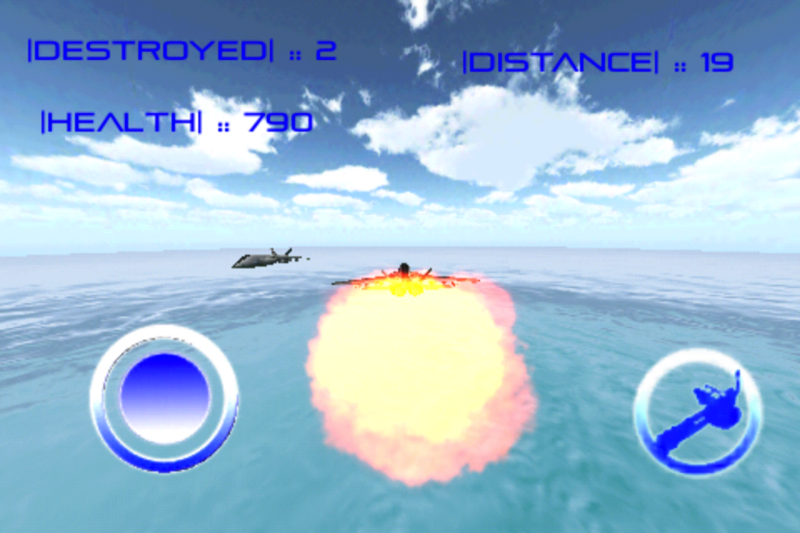 Air Attack - Fighter jet wave attack game! 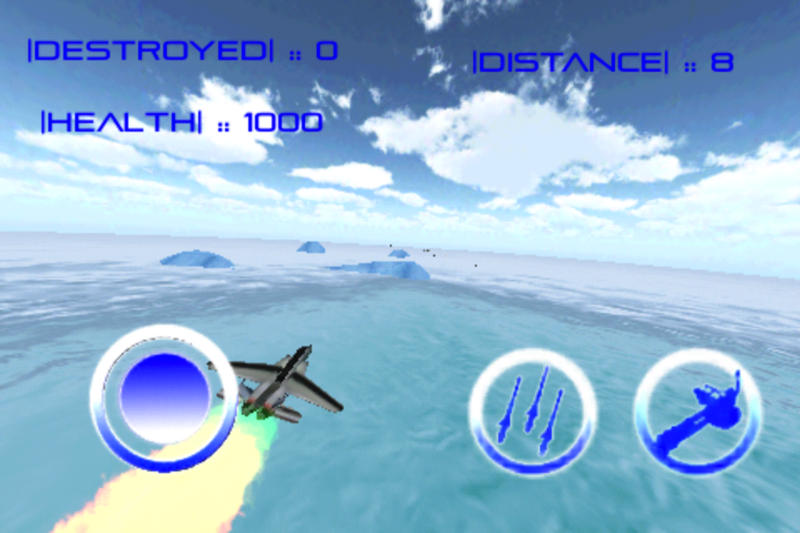 In Air Attack you will find a endless wave of incoming enemy fighter jets. It is your goal to see how long you can last by firing automatic machine guns and guided missiles to withstand the onslaught. 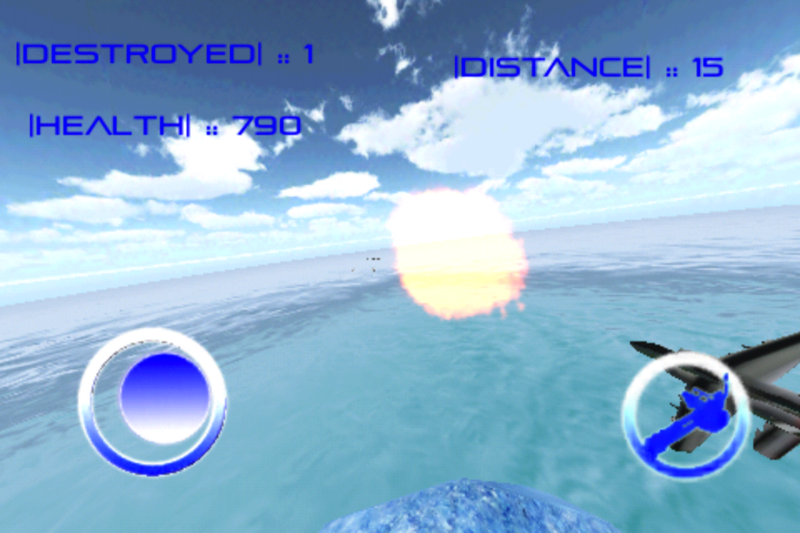 Download now and play Air Attack! Horse Jokes - Best, cool and funny jokes!